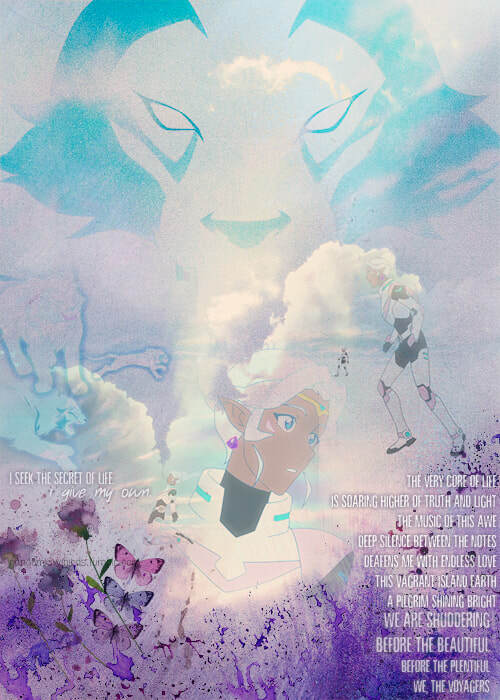 Voltron: Legendary Defender is © Netlfix. All of the screencaps provided under "Northern Winds" are believed to be within my rights under US Copyright Fair Use Act [Title 17, US Code.]. These screencaputres have been created for use in fan work derivitives. In no way are these screencaptures being sold or in anyway used to generate a profit. I am not responsible for what any downloader does with them.